Hollenbeck Pest Control of New Windsor, NY has the most highly trained professionals in the pest control industry. Winner three years in a row of the Times Herald Record Readers Choice and voted Hudson’s Valley’s Finest by the Orange County Post. 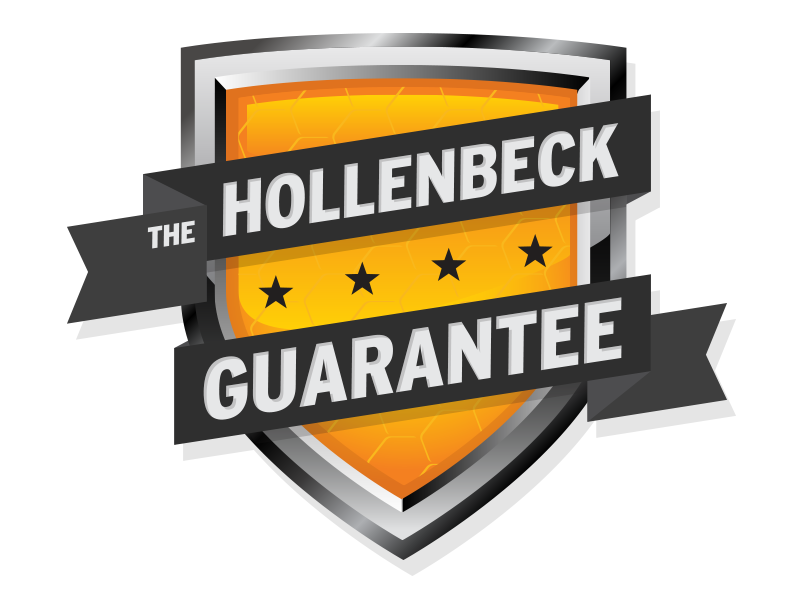 Hollenbeck provides the greatest value and service in the area. We perform a thorough inspection so we can provide the right service for your home. Our focus for our pest and wildlife services is the safest and most successful outcome in ridding your home of pests. We are here to help! WE OFFER A RANGE OF CUSTOM SERVICE PLANS, FROM WEEKLY TO ONCE A YEAR TREATMENTS and cover up to 35 common pests in even our basic plan. We remove small animals: groundhogs, bats, squirrels, raccoons, birds, opossum, skunks that can damage your home. We customize a solution to keep them out for good. This is where you live! at Hollenbeck, We get it! When you have a pest problem in your home you want prompt, professional and effective service from a company that will stand behind their work. That's where we come in. We've been helping homeowners remediate their pest problems for over 10 years. We understand that each home is unique and requires the proper pest remediation approach. We know that when you discover a pest issue around your home, you want a rapid response from us. Hollenbeck is there for you... fast. Home owners need prompt service, often scheduled around their timeline and availability. The needs of each individual home occupant (and visitors) needs to be considered when determining a course of action... such as children, allergies, pets, neighbors, etc..
you worry about your home & family, we'll worry about the pests. If you see wood damage with piles of shavings nearby, it's Carpenter Ants... Termites actually eat the wood.